Thank you for visiting our Vancouver Roofers website. 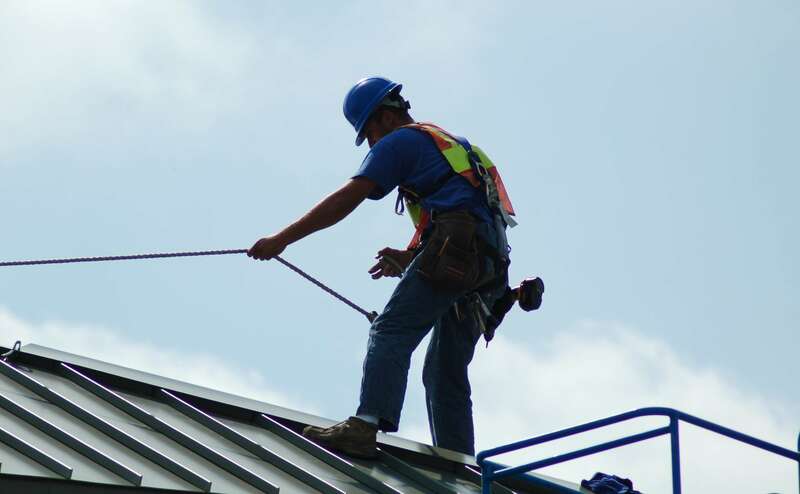 Our roofers think that honesty and integrity is always the best policy. Our philosophy is always that when we see you don’t need new roofing installed, you must know that. With any luck, down the road, once you do need to have one, you may give us a fast phone call or refer us to a pal or relative. We also give Armed forces and Senior citizen discounts to our neighbors. Moreover, Our charges are better than most.